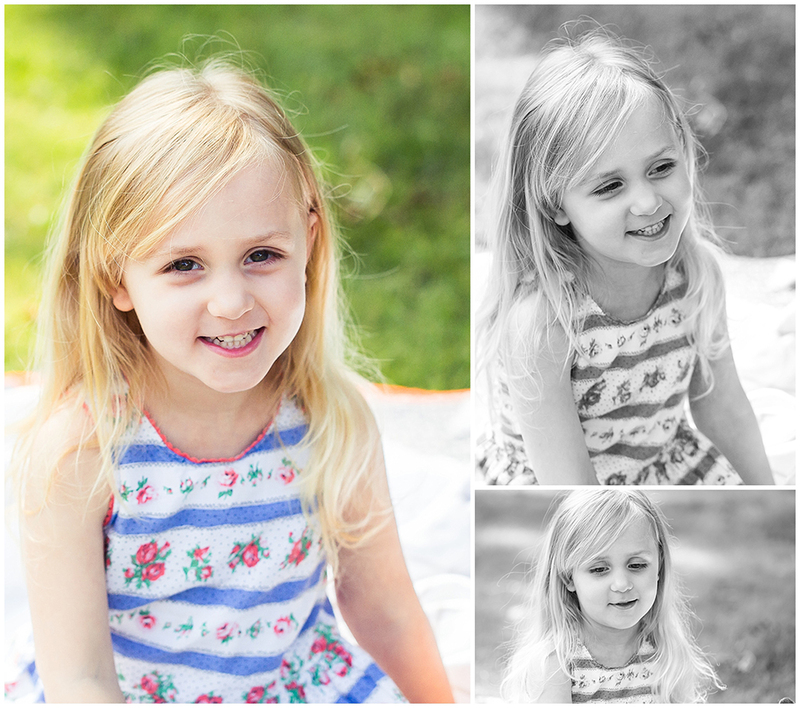 I’ve been a bit of a hermit today, sitting indoors trying to ignore the glorious Autumn sun outside, editing shoots and also while I’m at it, making some time to catch up on blogging shoots from this Summer. 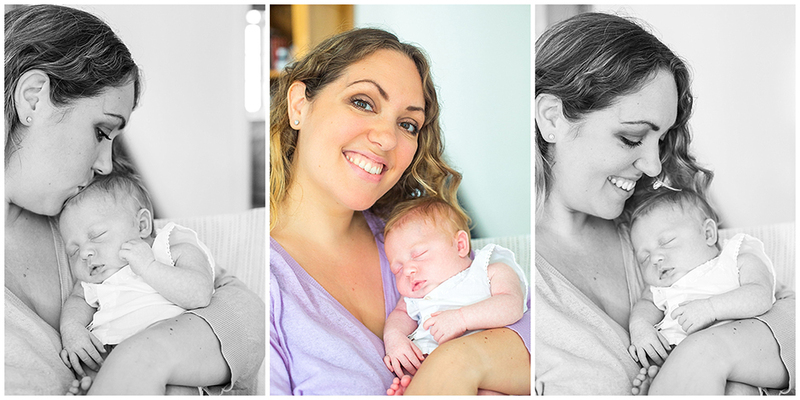 With that in mind, here is an ‘at home baby photography’ session I did at the end of July. 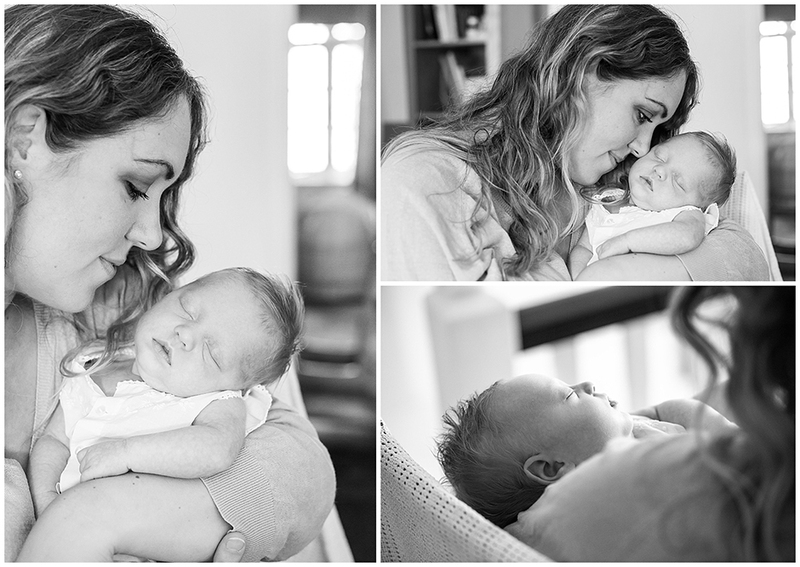 Mum Lorna is one of my dearest and best clients and this is her fourth photo shoot with me. 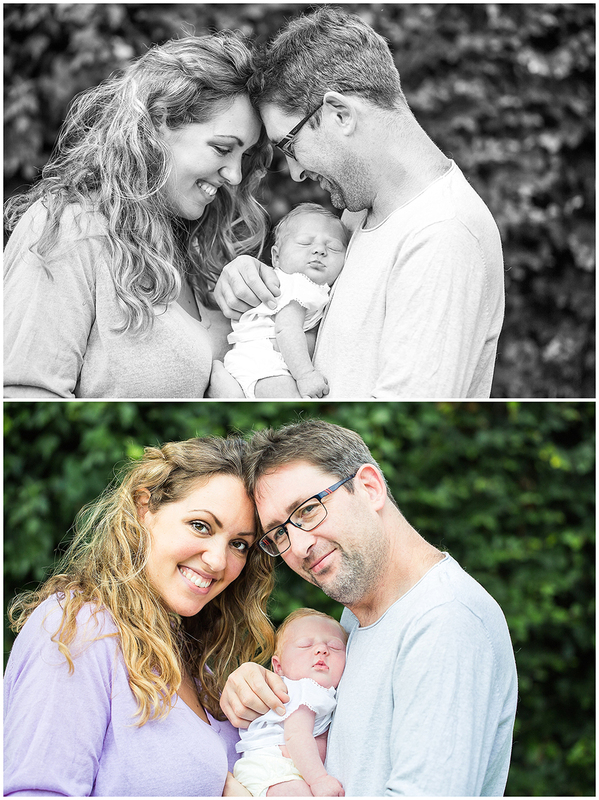 Lorna is a fan of my natural style of photography and knows I will deliver the goods for her, and I in turn know what she is looking for and so enjoy catching up with this gorgeous family. 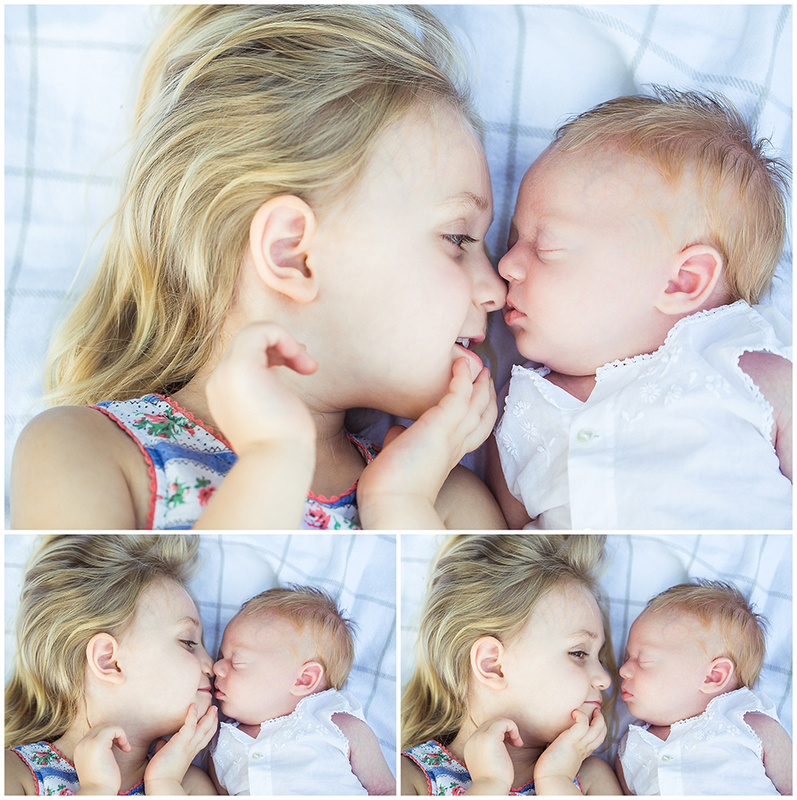 The purpose of this shoot was to welcome into the world baby Emmeline, little sister to 4 year old Poppy, who has been the main subject of our shoots for the last 3 years. 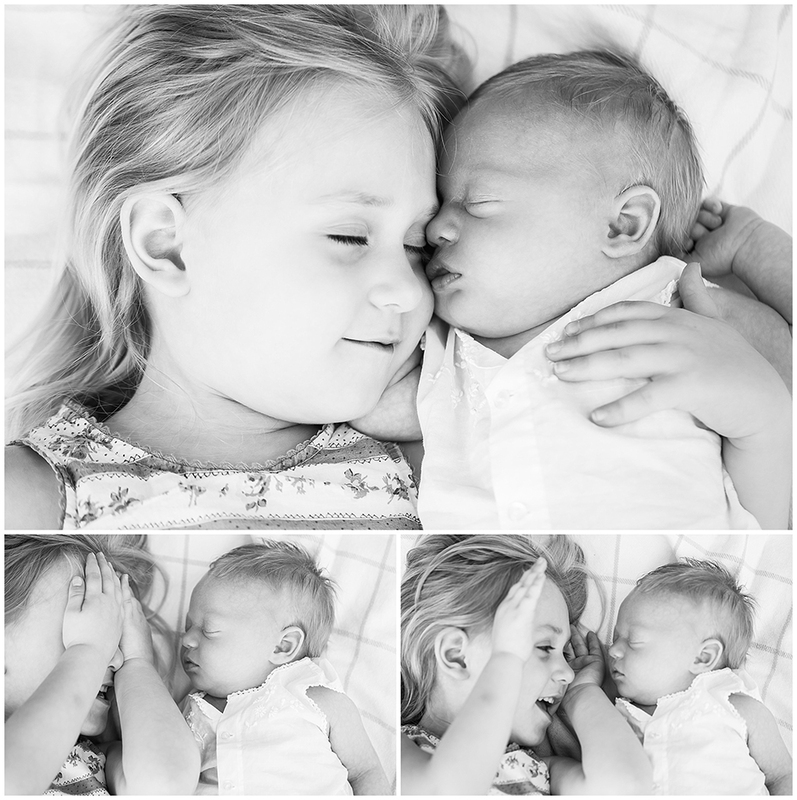 I love the images below of Poppy trying to play peepo with her baby sister, and her attempts to do nose kisses. Emmeline as you can see was quite determined to stay fast asleep throughout my visit, but was none the less gorgeous for it! 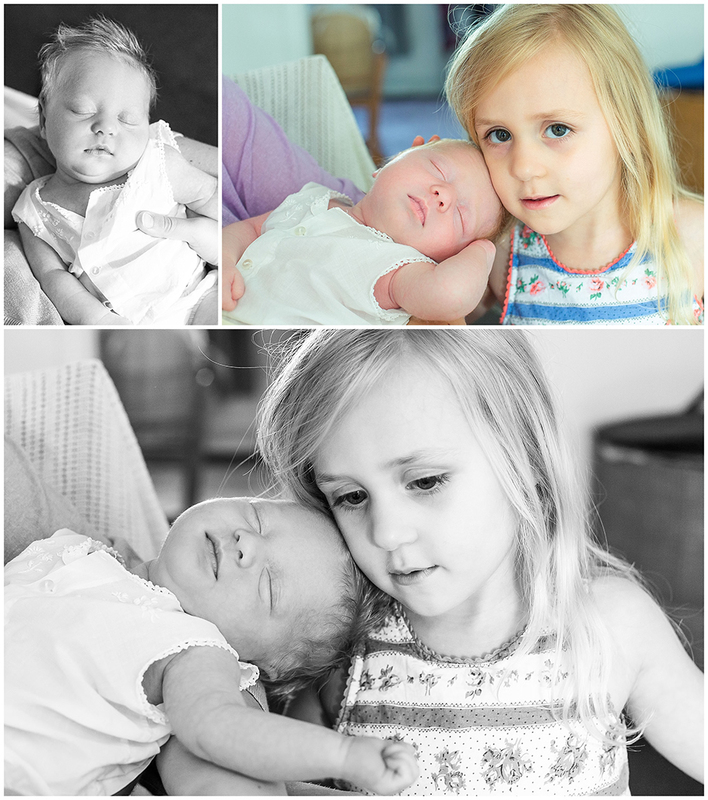 Here are some of my favourite images from this new baby photo shoot, I hope you enjoy them. 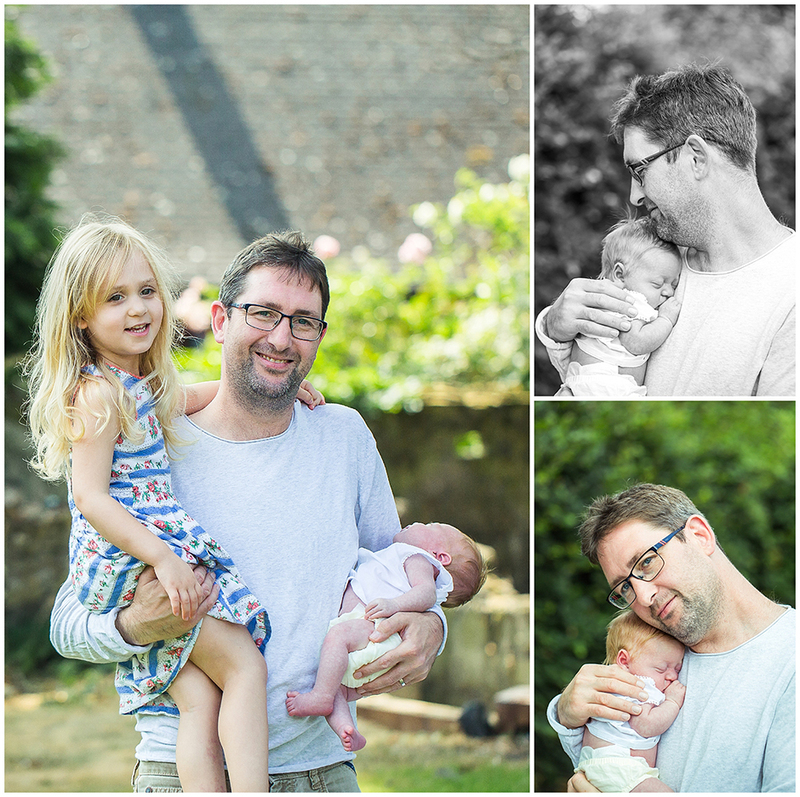 If you are looking for a relaxed, natural, at home baby photography session to capture you and your new arrival then I’d love to here from you.